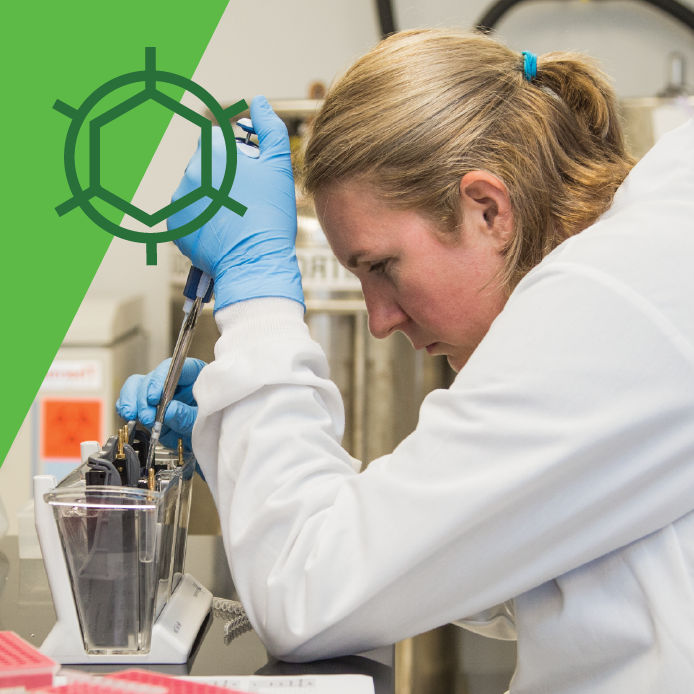 Addgene recently moved to our brand new location, with more space to grow and help scientists share resources in new ways. Along with a new location comes the need for new conference room names. The Addgenie’s favorite conference room naming scheme? Gene names! This is not surprising for Addgene. But the names we chose were not just any gene names. 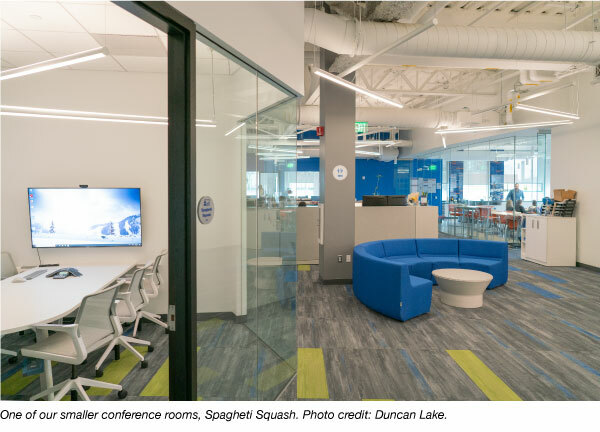 Now, we have meetings in rooms such as Groucho, Sonic Hedgehog, Sleeping Beauty, Cookie Monster, Spaghetti Squash, Tinman, and Bagpipe. How does a gene get its name? Often times, a gene gets its name based on what happens to an organism when a gene/protein is depleted in a knockout experiment. 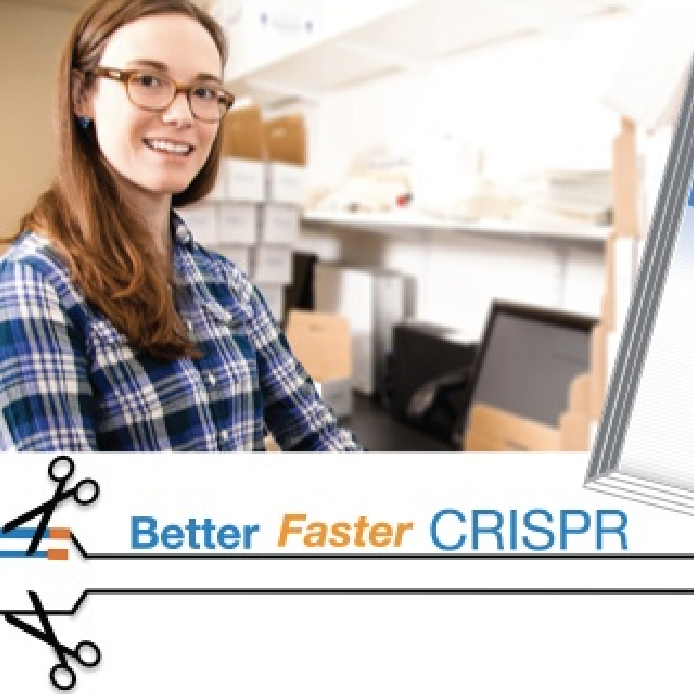 Certain scientific communities have a little more leeway in what they can name a gene and many of the interesting ones come from the fly community. Not surprising, this is where most of our conference room names originated from. Let’s take a look at some of the stories behind the names. 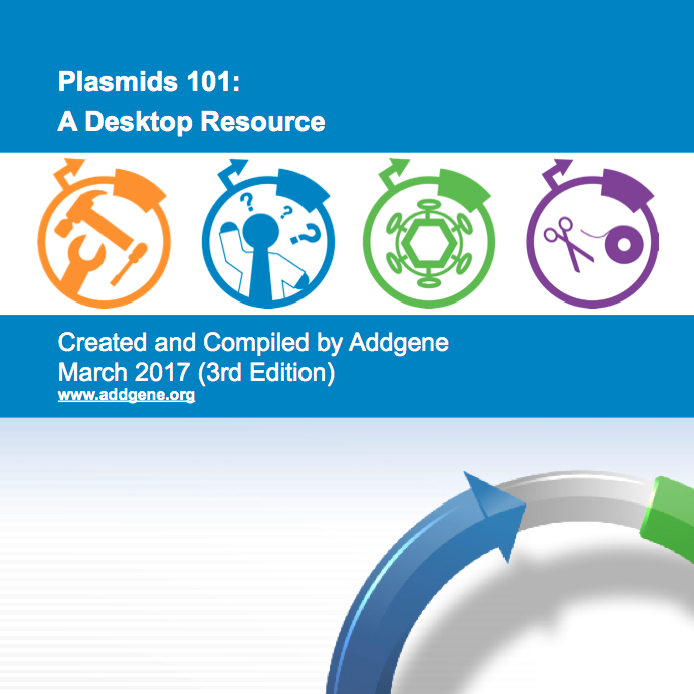 We also have many plasmids in our repository that you can use to study these genes! We’re excited to welcome Karen Katz, Esq and Carl Paratore, MBA, CPA to the Addgene Board of Directors. Katz is the Director of Intellectual Property Programs at Suffolk University Law School and Paratore is the General Auditor at Tufts Health Plan. The addition of Katz and Paratore onto the Board of Directors brings complementary experience and insight to the now 10 member board at Addgene. 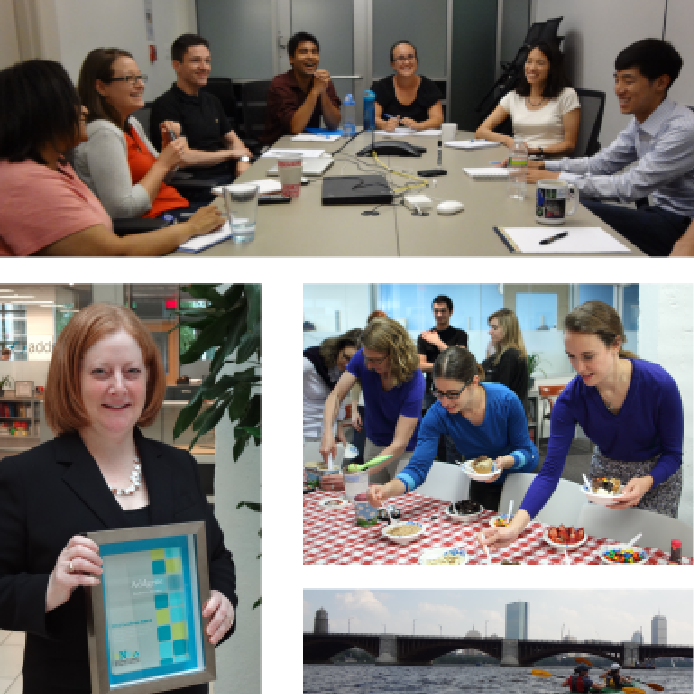 Let’s meet the newest board members and get to know them better! 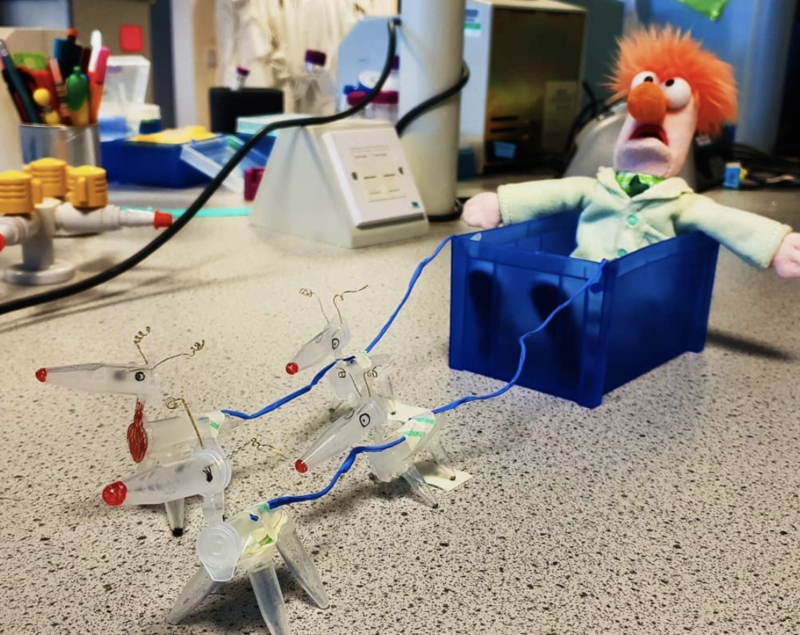 The holidays may be over, but signs of holiday spirit still linger on around the Addgene office as we peruse the #DeckTheLab submissions. We asked all of the Addgenies to pick their favorites out of the bunch and here’s what ended up on top. 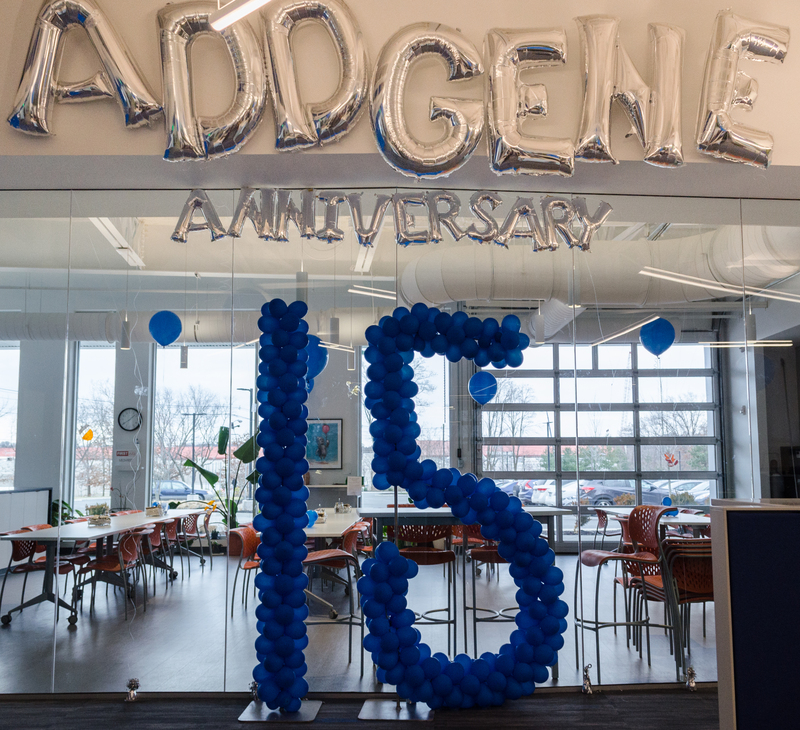 Addgene has so much to celebrate! As we enter this new growth phase of the organization and the expansion of our impact, I’d like to take a moment and honor all of the success we have achieved and the opportunities we have for the future. 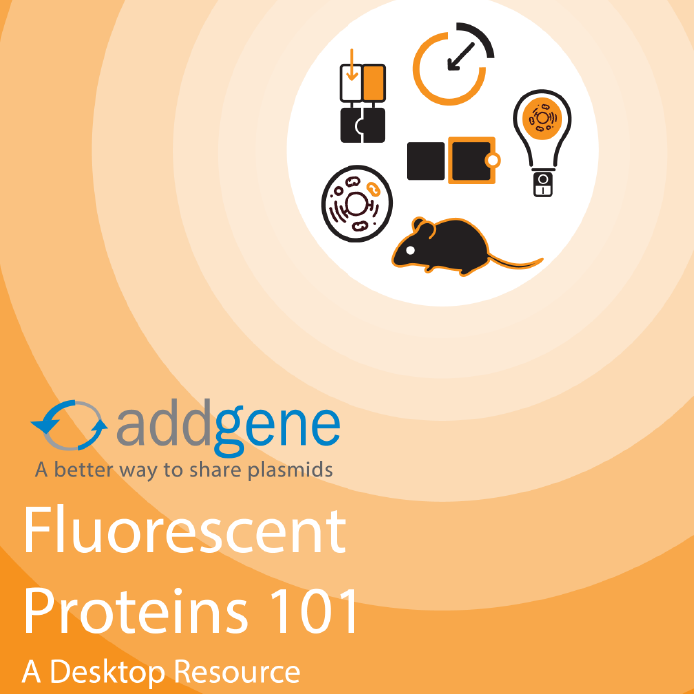 At Addgene we will never ever stop planning, perfecting, and learning, but there are a lot of things we actually don’t have to worry about and that is something to recognize! 15 years of plasmid sharing has certainly taken us on many adventures...From moving office locations three times, to opening our UK office in 2014, to starting our viral vector service in 2016...we’re excited to help scientists share their reagents with the scientific community.